Technical development, skill and creativity are the cornerstones of our success. We are constantly investing resources in our R&D division to provide personalised solutions adapted to customer applications. 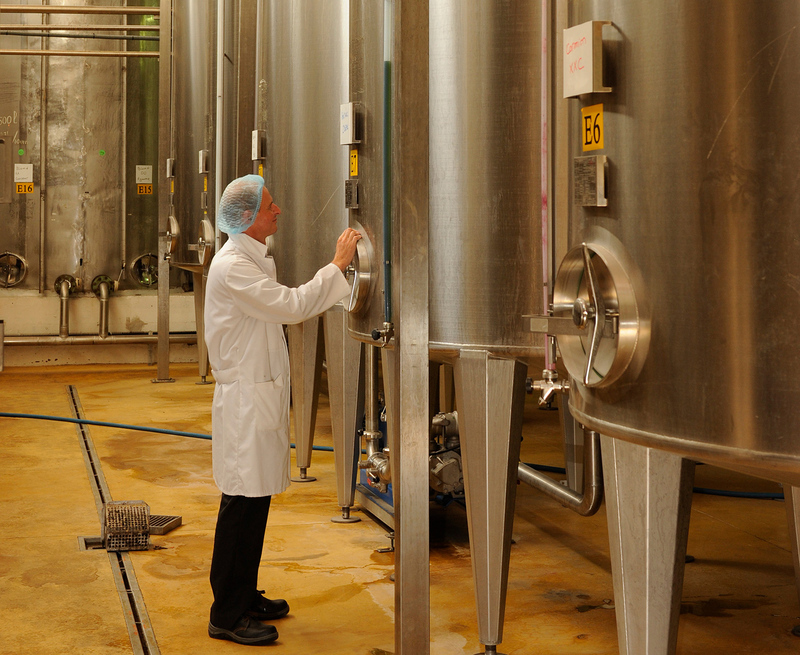 Our laboratories are equipped with the latest technological innovations with a team specialising in each sector, satisfying customer requirements and developing new ingredients for our partners. Thanks to their expertise, our production lines can be adapted to customer needs, to produce complex products that comply with the highest quality standards. Compliance with the highest quality standards. Our sales and marketing team constantly tracks developments on different markets, observing new flavours, new products and new consumer trends. We are always developing new ideas and combining them with our experience.